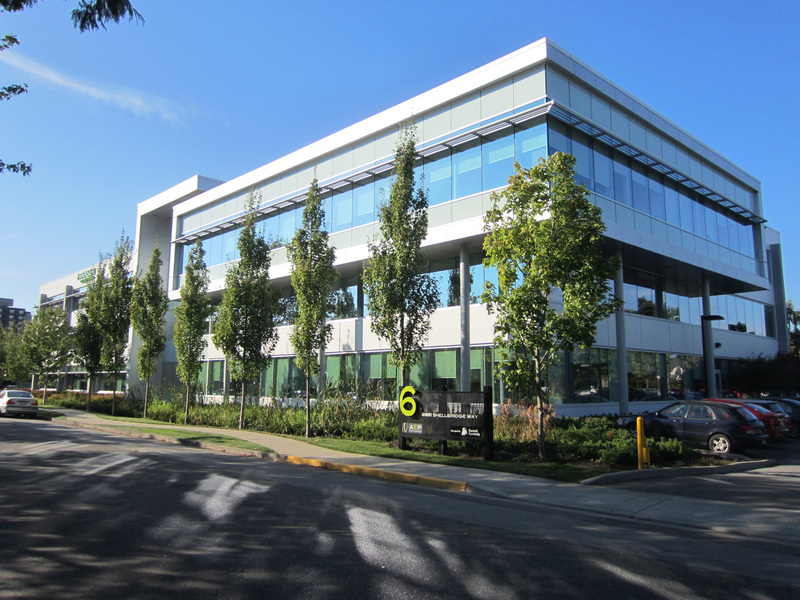 Located just outside of Vancouver’s central business district, 468 Terminal Avenue is a newly-constructed, state-of-the-art, Class ‘AAA’ office building fully-leased to the Canada Revenue Agency (CRA). Located in the highly-coveted neighbourhood of False Creek, the offering provides investors with the opportunity to establish a presence in Vancouver’s burgeoning technology hub, while benefitting from transit and infrastructure upgrades in the area. CBRE-NIT Vancouver successfully implemented a targeted global marketing campaign, which resulted in the transaction of the Property to a Canadian-owned real estate enterprise. Airport Executive Park (AEP) is a premier office campus set within 31.5 acres of award-winning, sustainable green space in Richmond, BC. Institutionally developed, owned and maintained, this modern park-like environment is coveted by numerous national and international tenants. Strategically located between downtown Vancouver, Vancouver International Airport, and the U.S. border, the Property provides a strong mix of national and international tenants. CBRE NIT-Vancouver secured one of Canada’s leading investment managers as the Purchaser, which allowed them to establish immediate scale in Metro Vancouver’s competitive office market. 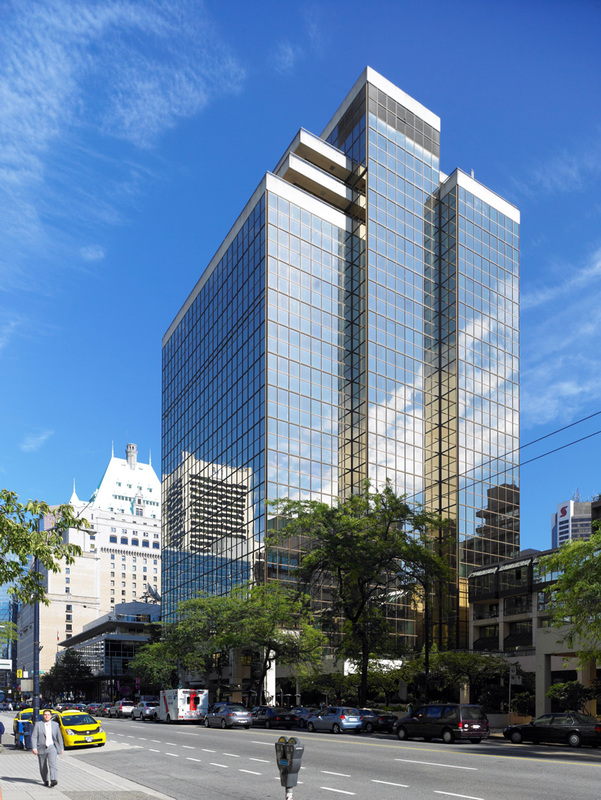 Located prominently at the corner of Burrard and Robson Street, one of Vancouver’s busiest intersections, 800 Burrard offers 222,089 square feet of quality Class ‘A’ office and retail space in downtown Vancouver’s premier retail ‘high street’. The Property is 100% leased to a premier roster of international and national retail and restaurant tenants, including Lululemon Athletica’s flagship Vancouver store, the UGG flagship store, Italian Kitchen (Glowbal Group), and JOEY Restaurant. CBRE NIT-Vancouver successfully implemented a bespoke global marketing campaign, which resulted in CBRE securing a major commercial real estate investment manager as the purchaser at a price that met value expectations. 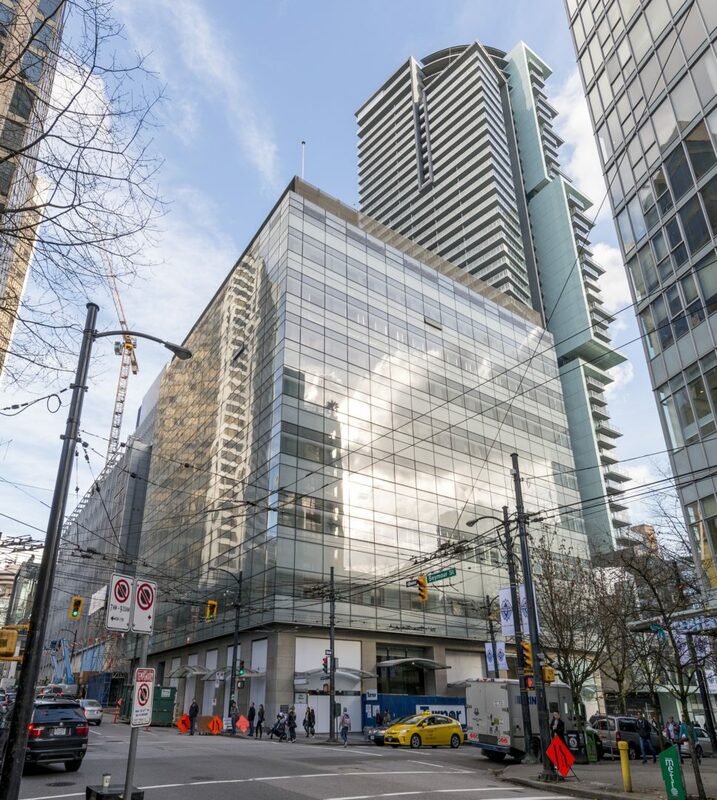 Located in the most central, walkable office location on Vancouver’s busiest retail street, 555 Robson is being completely rebuilt into one of the most unique, cutting-edge buildings in the downtown core. 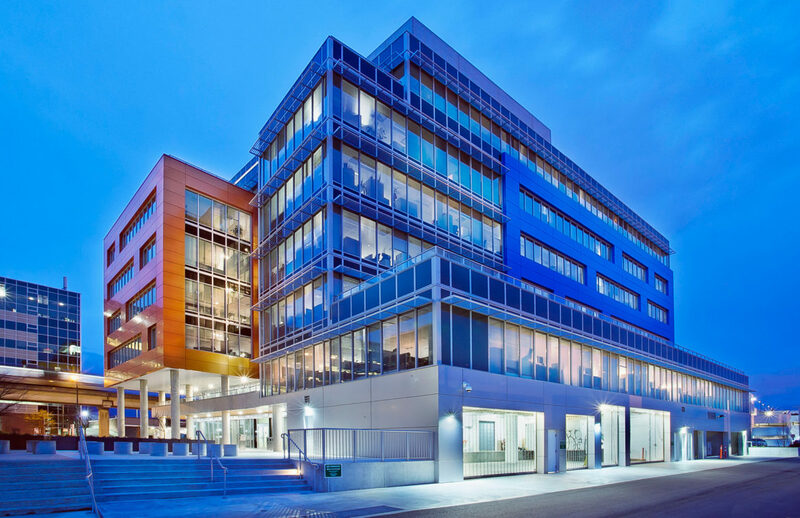 The building currently is 100% leased to Avigilon Corporation (TSX: AVO), a Vancouver-based global designer and manufacturer of trusted security solutions. The Property is surrounded by a vibrant amenity base within immediate walking distance and is just steps away from both Canada Line and Expo/Millennium Line SkyTrain stations. CBRE NIT-Vancouver administered a comprehensive global marketing campaign that generated widespread demand from local and global investors. CBRE secured a major domestic institution as the purchaser and achieved a price that exceeded value expectations. Willingdon Park is Metro Vancouver’s most prestigious office park centrally located in Burnaby. The Properties have been institutionally developed, owned and maintained, and benefit from exceptional curb appeal with best-in-class building design, stunning architectural elements and unique building features. By Q1 2018, NIT Vancouver successfully transacted all nine buildings in the park to three different purchasers: local private investor, American investor and owner-user. NIT-Vancouver is thrilled to have delivered such an exceptional and creative result for one of CBRE’s most important clients.